Select the proper strength for reading glasses. Ready-to-wear non-prescription glasses are not intended to replace prescribed corrective lenses or examinations by an eyecare professional. 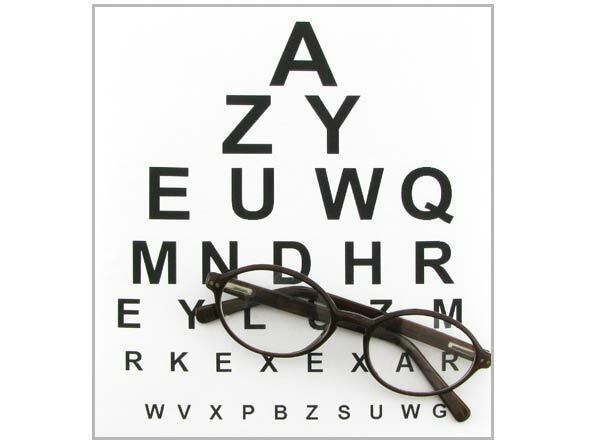 Regular eye check-ups by a qualified professional are necessary to determine your eye health status and vision needs. Download and print the eye chart. Read from a distance of 14 inches without glasses to find out your reading strength.